Miss Pisces is incredibly intuitive. At first meeting, she will know if you are worth spending her time on. She is extremely sensitive to the needs of others. This can be so overwhelming at times that she feels the need to escape. You may find her tucked away in a dark room reading or watching TV trying to block out the rest of the world. She needs to be able to do this in order to keep her sanity. Additional escapism Miss Fish is likely to try includes spiritual rituals and relaxation techniques like church services, meditation, yoga, and prayer. 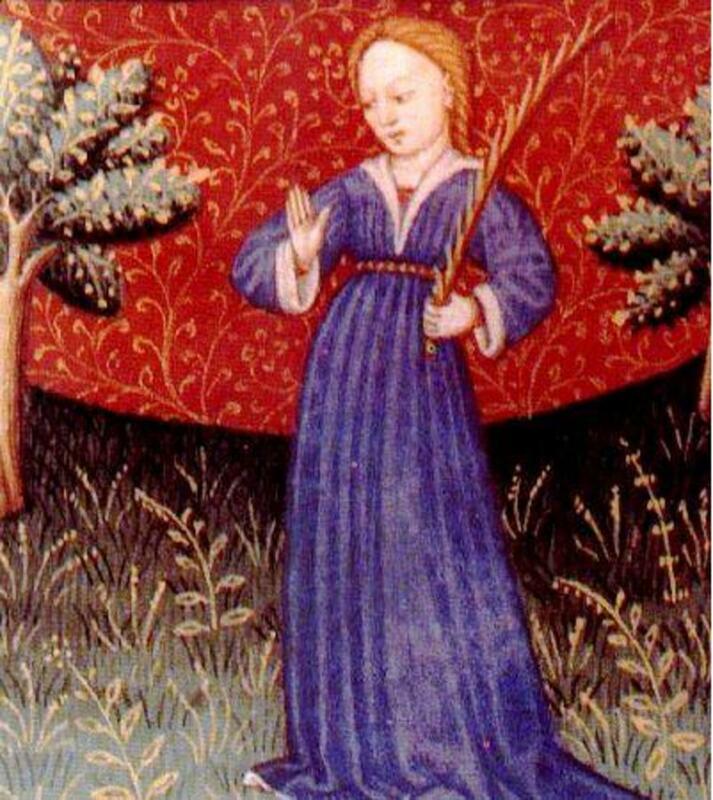 This woman is of a Sun sign that occupies the 12th house of the Zodiac. The 12th house represents the subconscious mind and deep secrets. 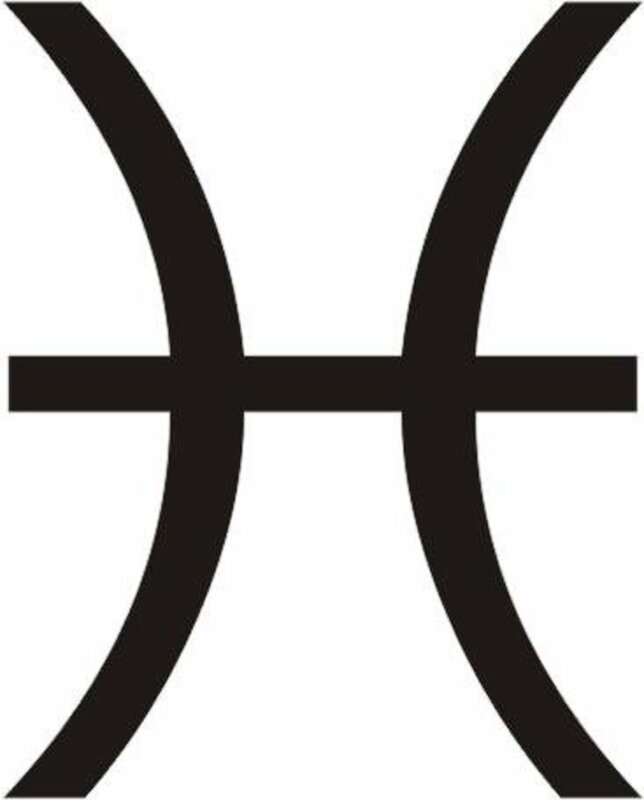 Pisces is ruled by the Astrological planet Neptune. Your lady will be quite a daydreamer. Neptune is the planet of delusion, illusion, escapism, and music. Chances are she will hold a musical talent of some sort. She may be a wonderful singer, or possibly play a musical instrument. Even if her Neptune-influenced musical ability is squelched by dominating aspects in her birth chart, she will, no doubt, enjoy music. When in love, Miss Pisces enjoys romance tremendously. Part of her believes she really can be a fairy tale princess. She needs a strong partner to help keep her grounded. Unless otherwise reflected in her birth chart, she has a tendency to lose touch with reality and spends much of her time day dreaming. She loves deeply. She makes a wonderful wife and mother. She is benevolent and generous. She is somewhat of a loner, and it would be wise if you respected her need for alone time. If you can keep Miss Pisces’ feet on the ground, she will prove to be a sweet, loyal mate. The Sun, Moon, and Rising signs are major influences that affect your personality and emotions. 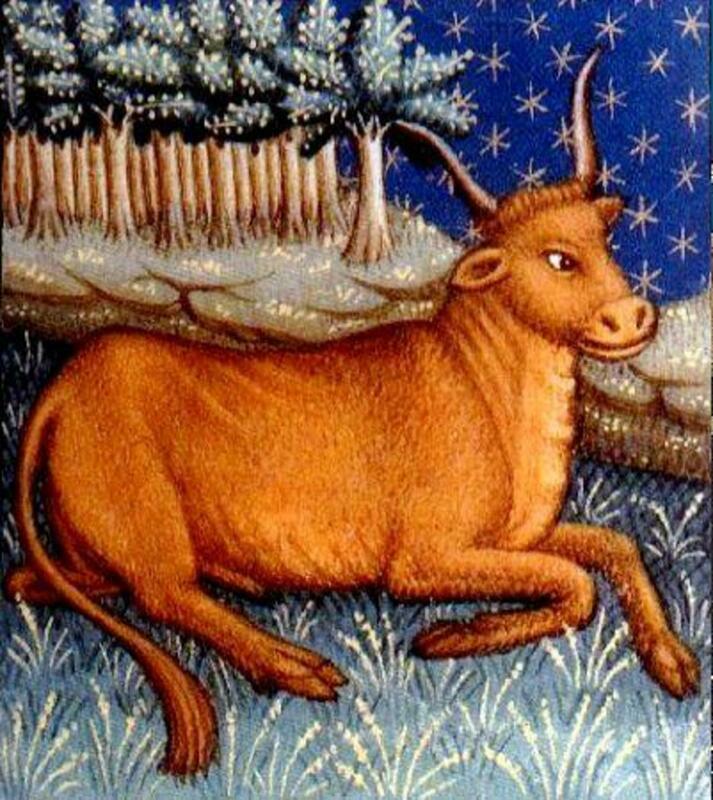 The Moon sign is the Zodiac sign the moon was in at the time of your birth. The Rising sign is the Zodiac sign on the eastern horizon of the Earth at the time of your birth. Your birth chart is an exact replica of the view of the sky at the time you were born. 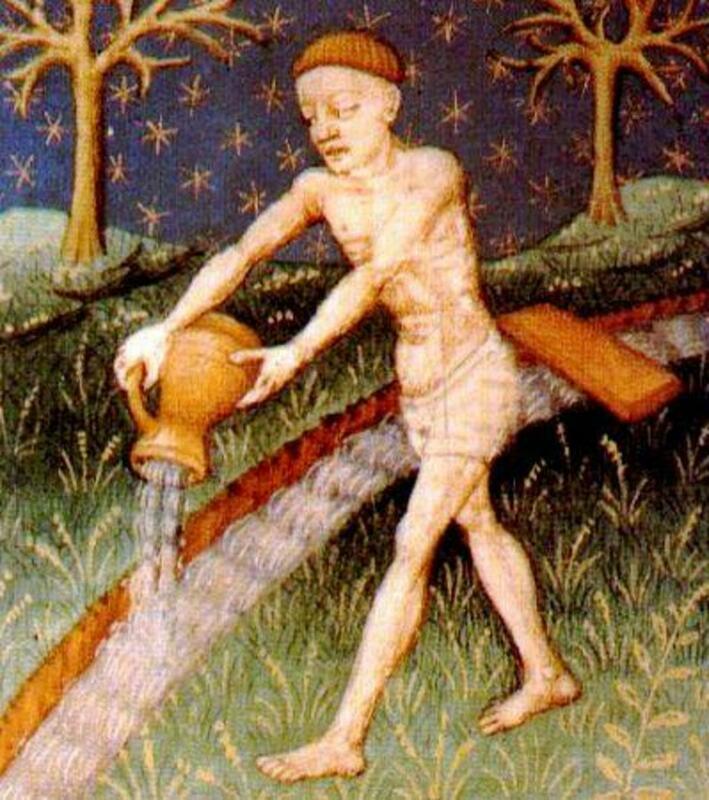 Based on the astrological planets, houses, constellations, and the relationships between them, you can see that just having a Sun sign of Pisces doesn't necessarily mean you are exactly like other Pisceans. 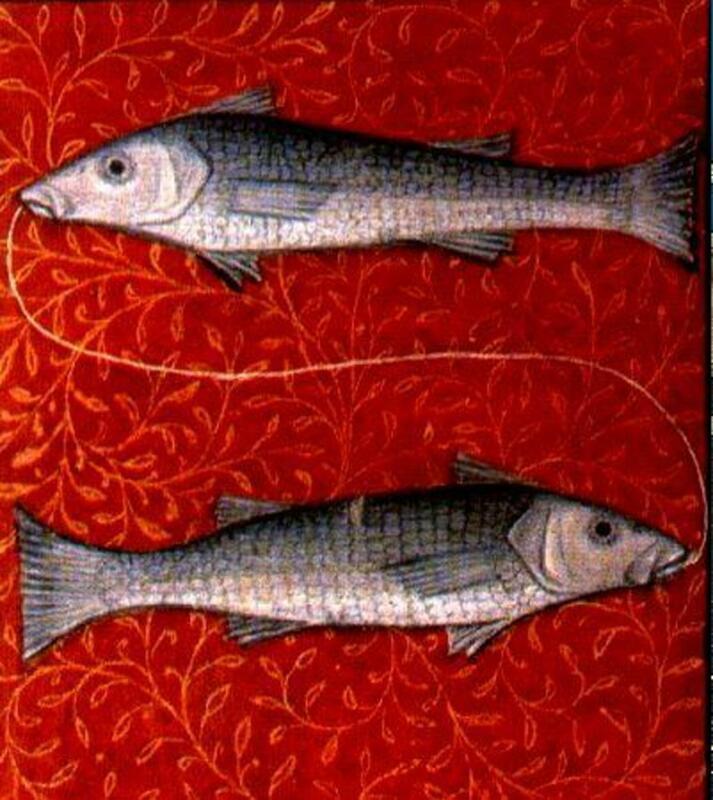 The fact that we grow and mature throughout our lives also holds weight in determining the personality traits of a Pisces. The best way to discover how Miss Pisces functions in life, is to have a complete birth chart interpreted by a professional Astrologist. As always, your suggestions and opinions are welcomed and appreciated. Please leave your thoughts in the comments section. I want to thank you kindly for your interest in my writing. I have a plethora of articles on various subjects available on my profile page. Would you date a Pisces woman? How Well do You Know Your Lady Fish? You are so right; everything here hits home for this Pisces woman! I was married to a Gemini and I'm a Scorpio. We are not supposed to be compatible at all, but like I said before, birth chart can change everything. 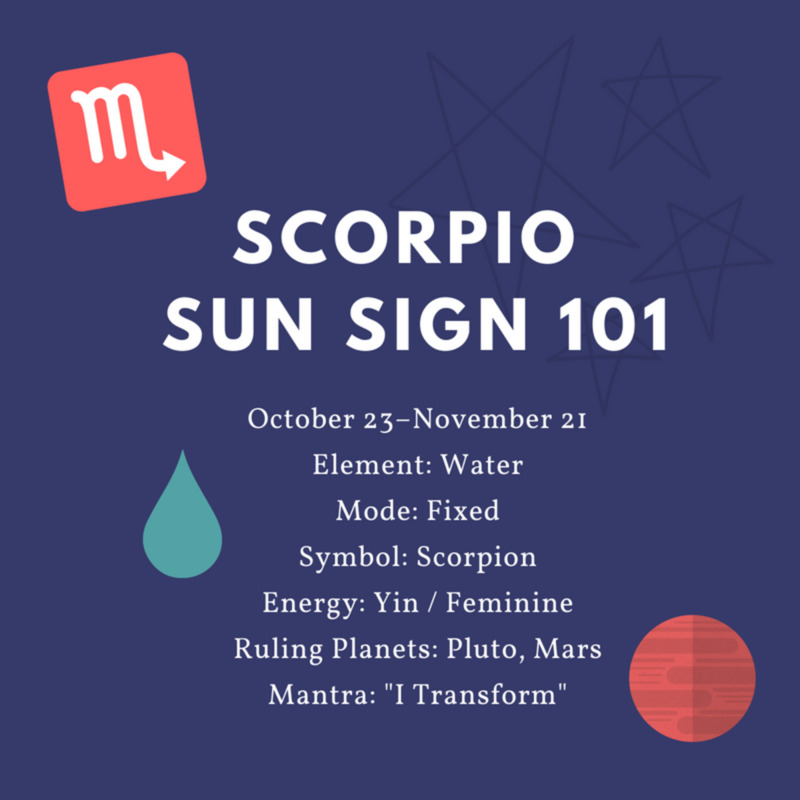 I have a Gemini Rising sign in my birth chart and 4 large planets in Virgo (an Earth sign, practical and calming, unlike the Scorpion Sun sign I have). So this mellows me a bit. My marriage ended in death so it wasn't a matter of compatibility. Just remember, every marriage takes work. 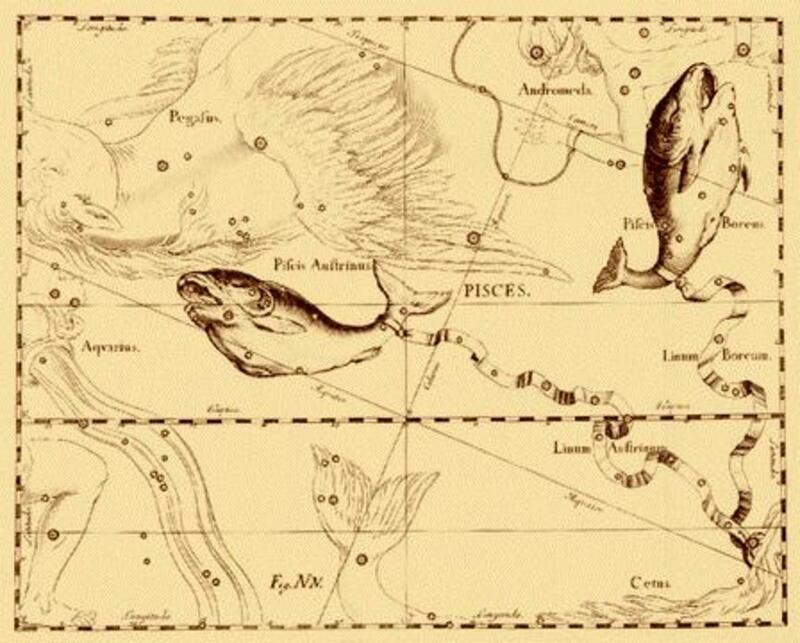 I’m a Pisces so this was an interesting read. I am actually a fairly typical Pisces in many ways - the dreamer, sensitive needing time on my own and so on, though I also love company too! It was fun to read this. 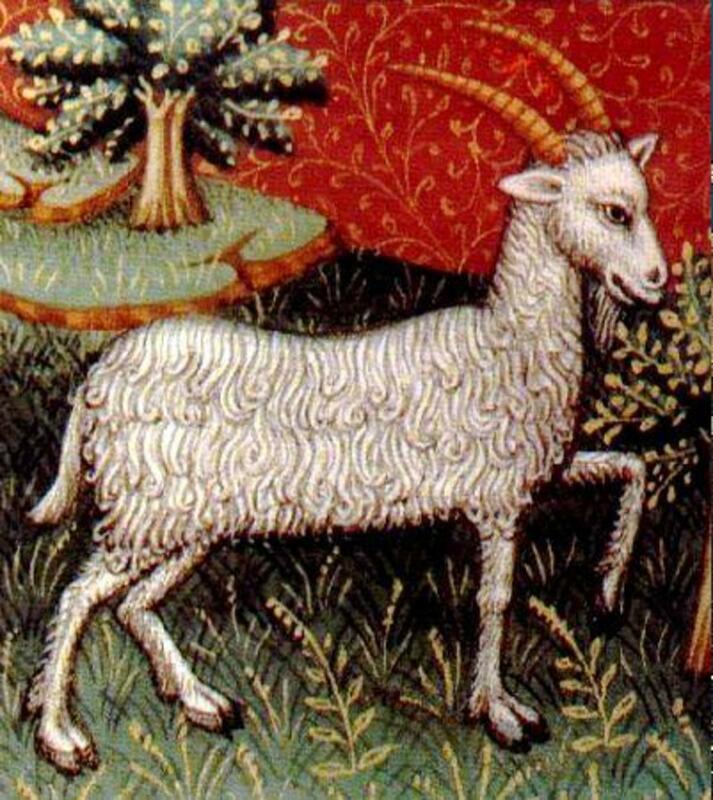 I’m married to an Aries who isn’t terribly typical if I remember rightly. I notice that according to your chart we’re not compatible, but I seem to remember a friend of mine did his chart and he had some planet in Pisces that was to do with communication. Thank you, Pamela! I appreciate your comment. Great info on what Pisces women are all about it was a fun and informative read thanks for sharing. take care and stay connected. Lucy, I'm glad you understand some of the reasons you do what you do. I'm a hibernator myself, but extremely social when I want to be. Mellonyy, thanks for the complement! That describes me exactly, and makes me feel good, rather than guilty, for needing some alone, quiet time - I used to worry that I was a bit anti-social, but I see this is my nature. Voted Up and Awesome! Great definition of Pisces Women! Thank you!